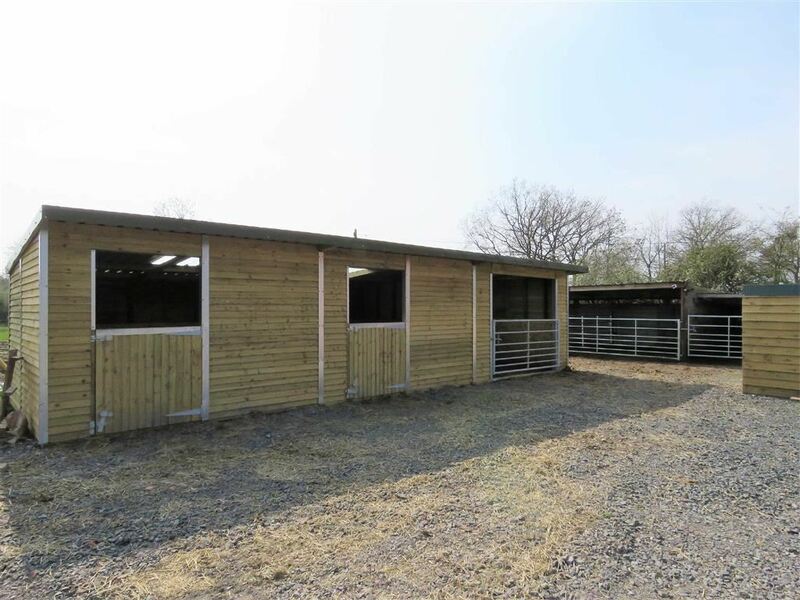 ** APPLICATION RECEIVED ** SIMILAR PROPERTIES REQUIRED **A superbly situated two bedroomed detached barn conversion with outbuildings and land located in a super rural location. 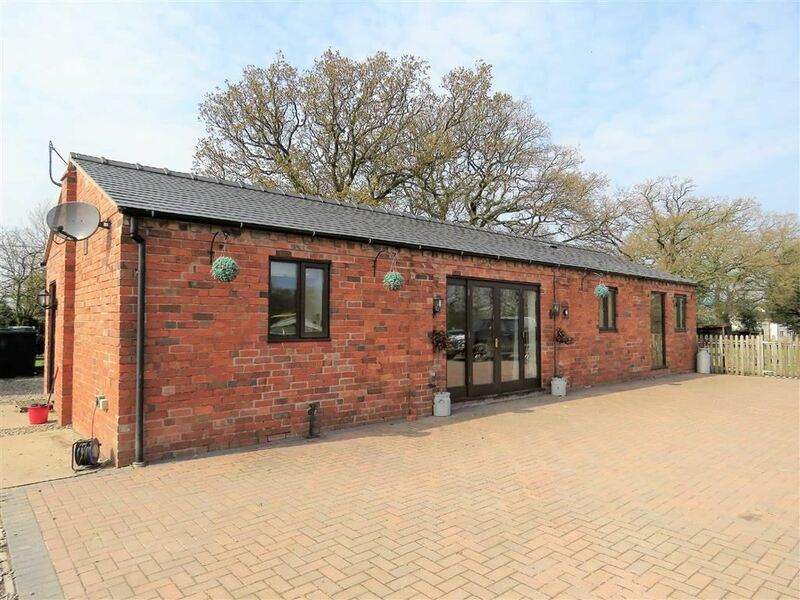 Halls are delighted with instructions to offer Brickyard Farm, Aston To Let on an initial 12 month Assured Shorthold Tenancy Agreement with a longer term tenant preferred. 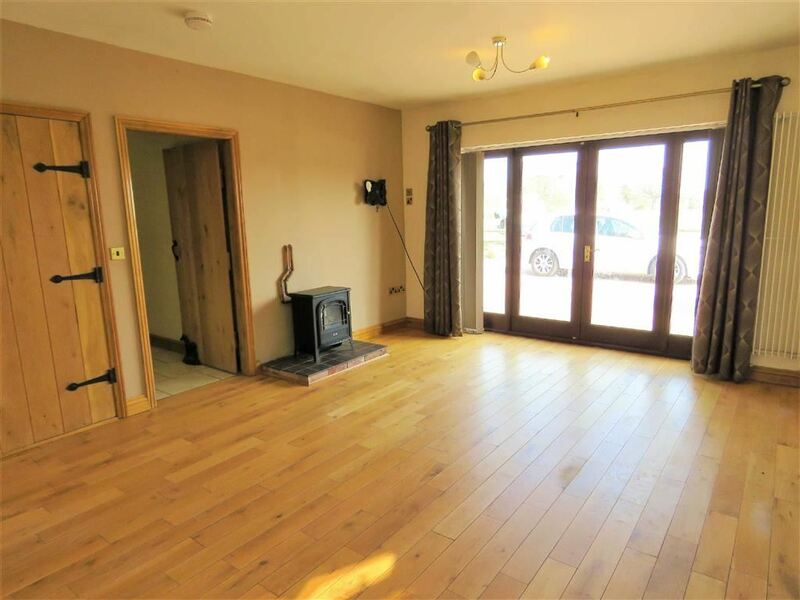 Brickyard Farm is a superbly situated two bedroomed detached barn conversion with outbuildings and land located in a super rural location. 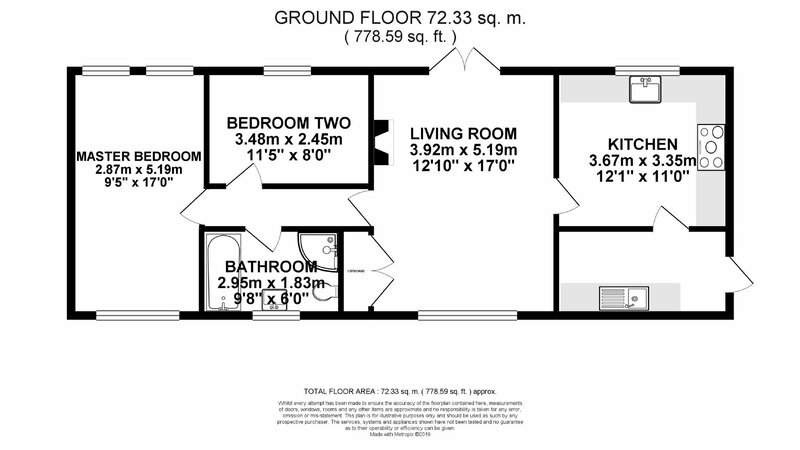 The internal accommodation comprises a Lounge, Kitchen, Utility Room, Inner Hallway, two bedrooms and Bathroom. 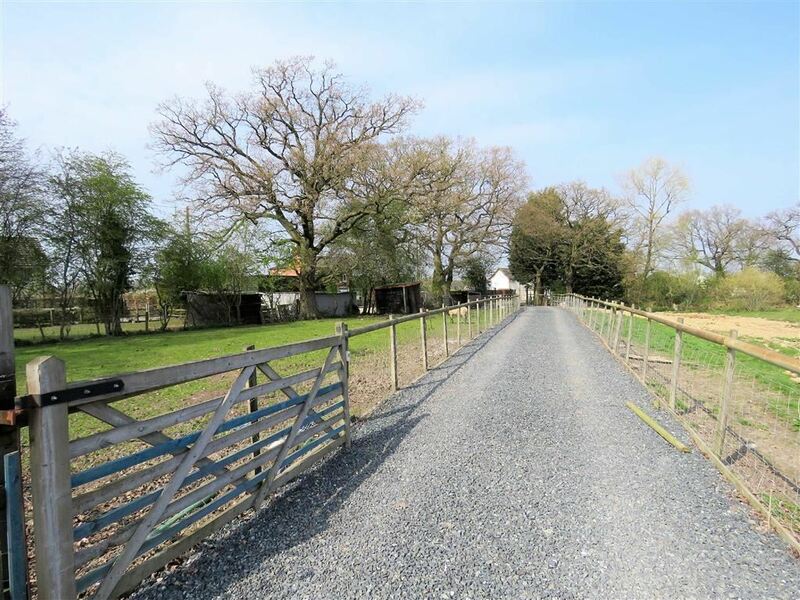 Outside, the property is complimented by a gravelled driveway offering parking space for a number of vehicles. 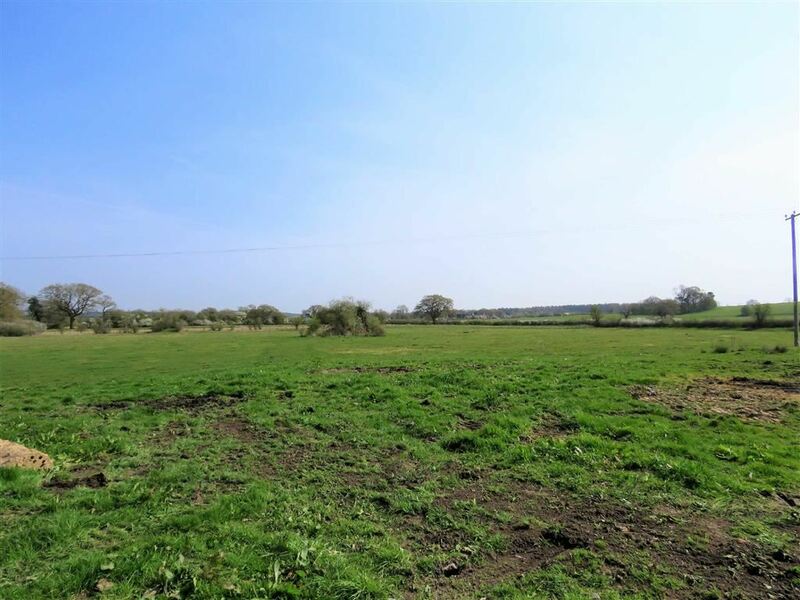 The property is well positioned within the rural hamlet of Aston, which is surrounded by unspoilt farmland. 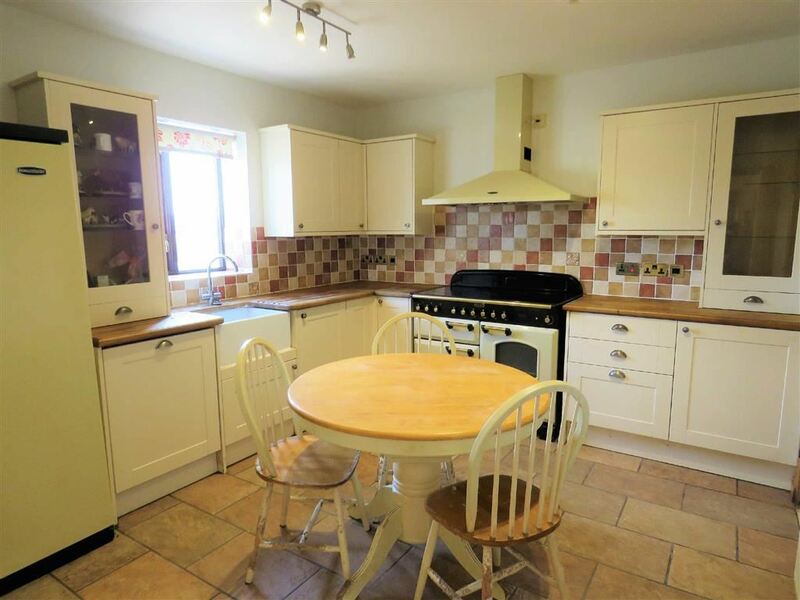 The local market town of Wem is about 1.5 Miles away and offers a good selection of amenities including shops, sports facilities and schools including the popular Thomas Adams School, which is highly regarded. In addition there are a number of good primary schools in surrounding villages including Clive, Hadnall and Myddle. Schooling further afield includes a good choice of both state and private, including Ellesmere College, Adcote School for Girls, Shrewsbury School and Shrewsbury Sixth Form College. 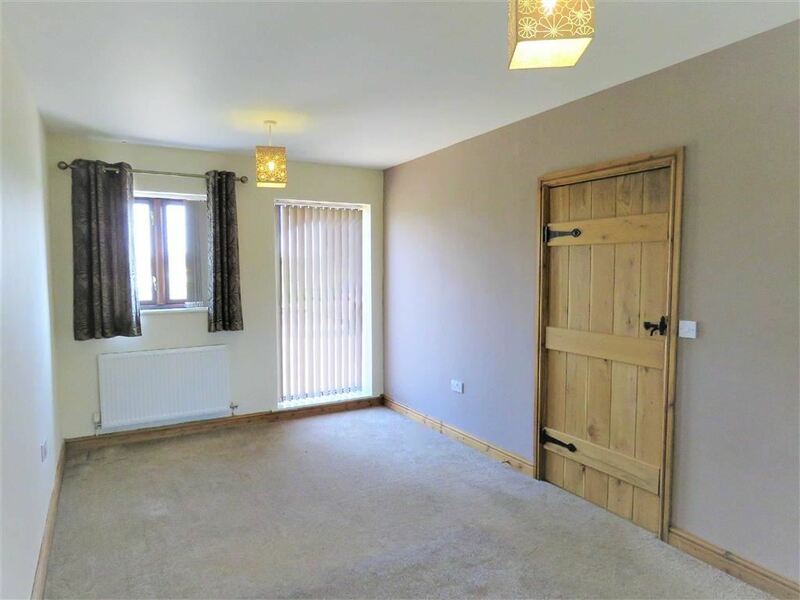 With wooden flooring, electric log effect fire on a tiled hearth, double glazed window to rear elevation, radiators and doors opening in to a storage cupboard housing the hot water cylinder. 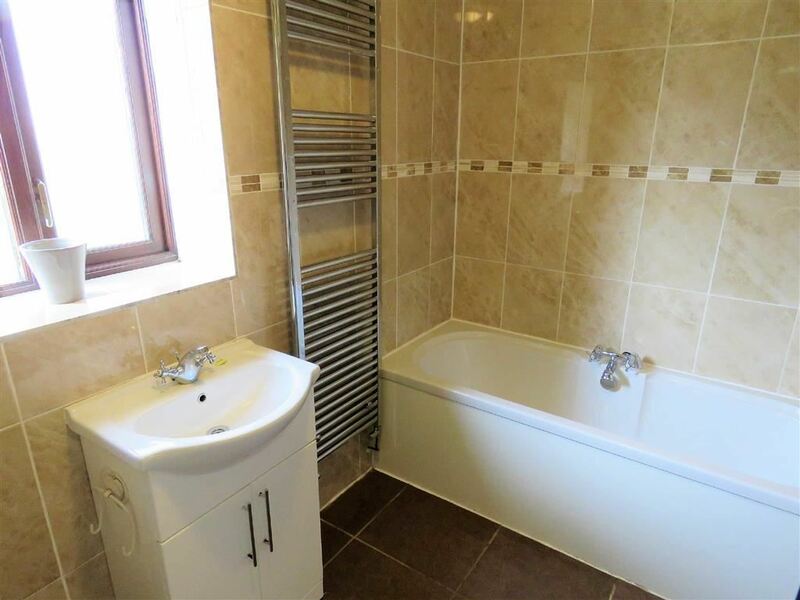 With a tiled floor, wooden door to outside, double glazed window to rear elevation, stainless steel sink unit, with work surface to either side and base units below, planned space and plumbing for appliances, heated towel rail. With a fitted carpet as laid, two double glazed windows to two elevations, radiator and full length double glazed window to front elevation. 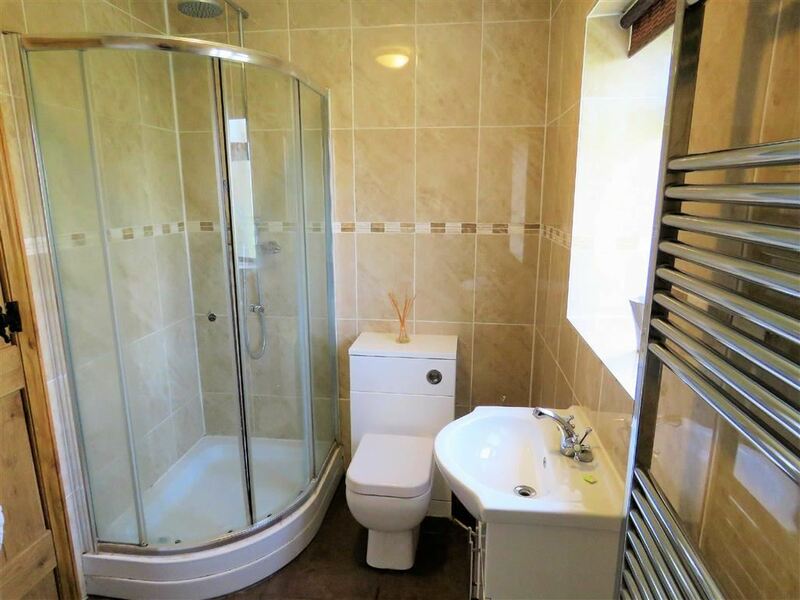 With tiled floor, double glazed window to rear elevation, low flush WC, wash hand basin (H&C) with vanity cupboard below, panelled bath (H&C), an enclosed shower unit with mains fed shower, extensively tiled walls and towel rail. With a fitted carpet, double glazed window to front elevation. The property is approached over a private gravelled driveway which leads to a paved patio area to the front of the prpoerty with room for parking and manoeuvring a number of vehicles. 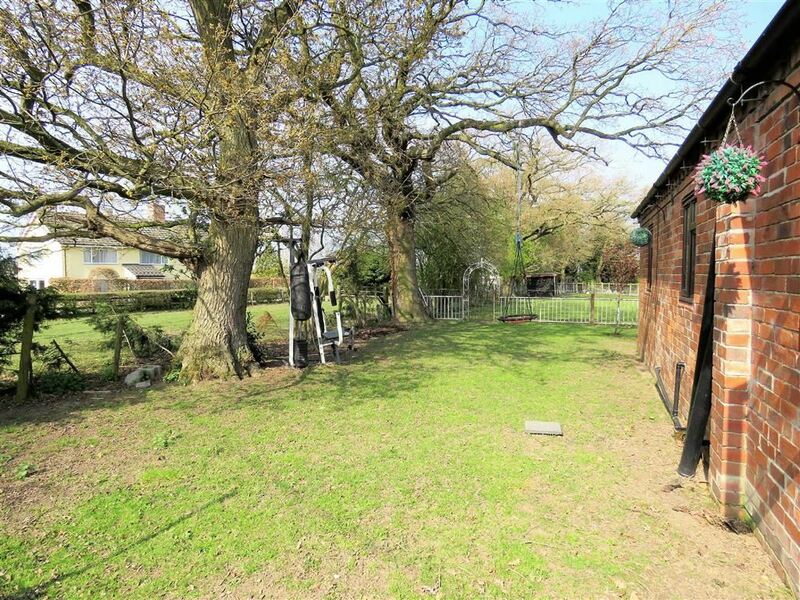 To the rear of the property is an enclosed area of lawned garden leading on to an enclosed paddock area. There is approximately 8 acres of grazing land. 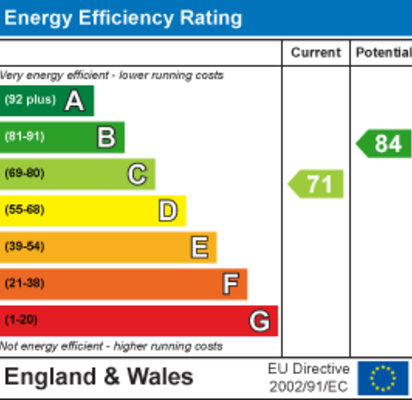 Mains electric and water, oil fired heating and drainage to a private system. 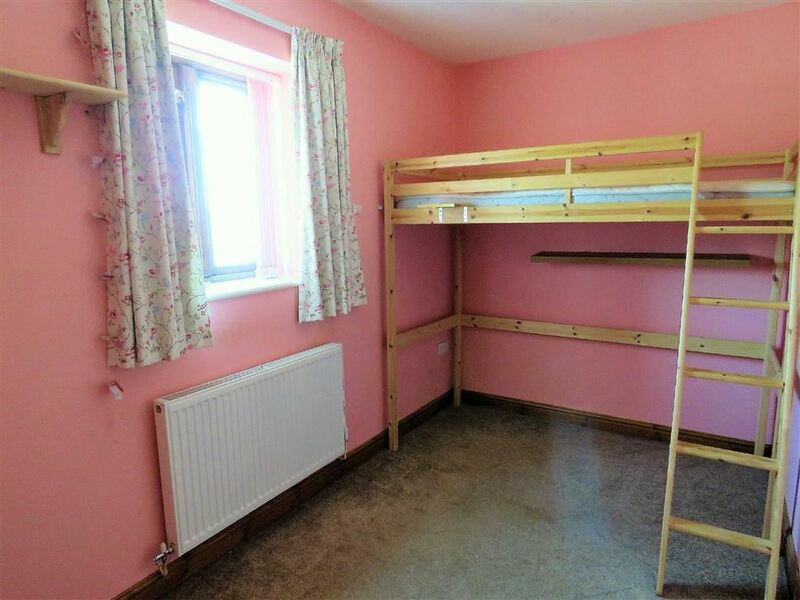 The property is in Band ' B ' on the Shropshire Council Register. 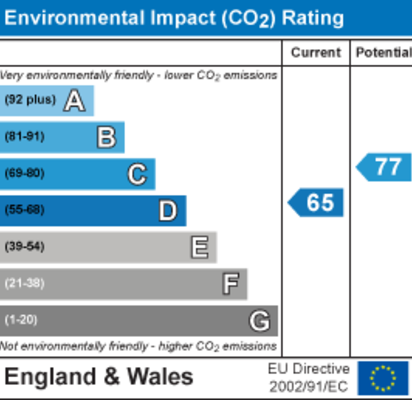 A security deposit of £1342.50 will be required to be held by the DPS.